CDR introduces model XTN and XTS: a cutting-edge solution designed for liquid with suspended solids. 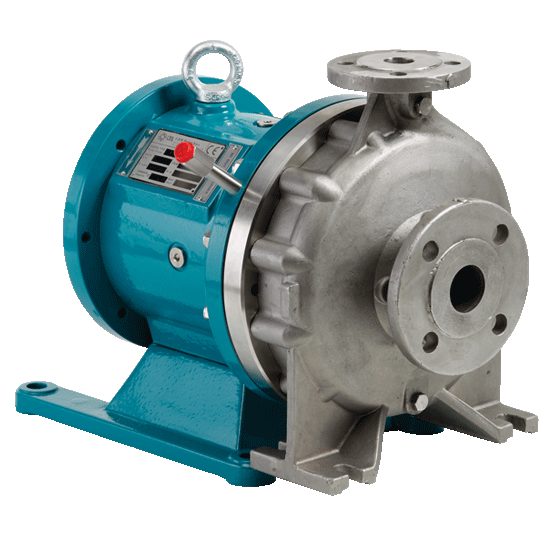 UTN pumps are mag-drive process pumps lined in plastic (PP) or fluoroplastic (PVDF or PFA) materials. They are available in close-coupled or long-coupled execution. 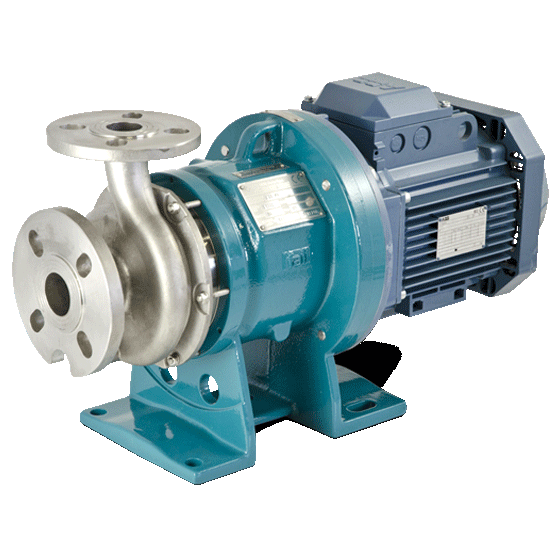 A centrifugal pump uses the centrifugal effect of its impeller to move the liquid, transforming the mechanical energy generated by electric motor into kinetic energy and then into the pressure that allows the liquid to go out of the pump into the plant. 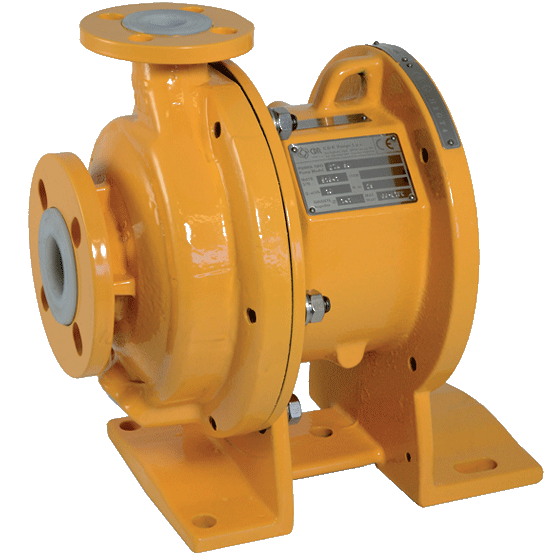 Centrifugal pumps produced by CDR Pompe S.r.l. 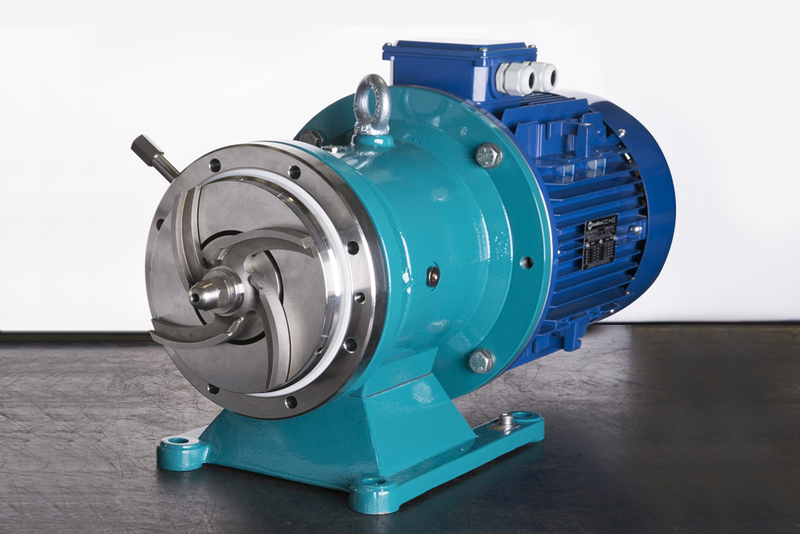 are lined and metallic mag-drive pumps and mechanical seal pumps. Long-coupled and Close-coupled executions . It is the industrial sector where natural raw materials (like petroleum, natural gas, air, water) are transformed into basic chemical products, which are used in the production of intermediates for other specialized sectors such as adhesives, colouring, fuels, paints etc. 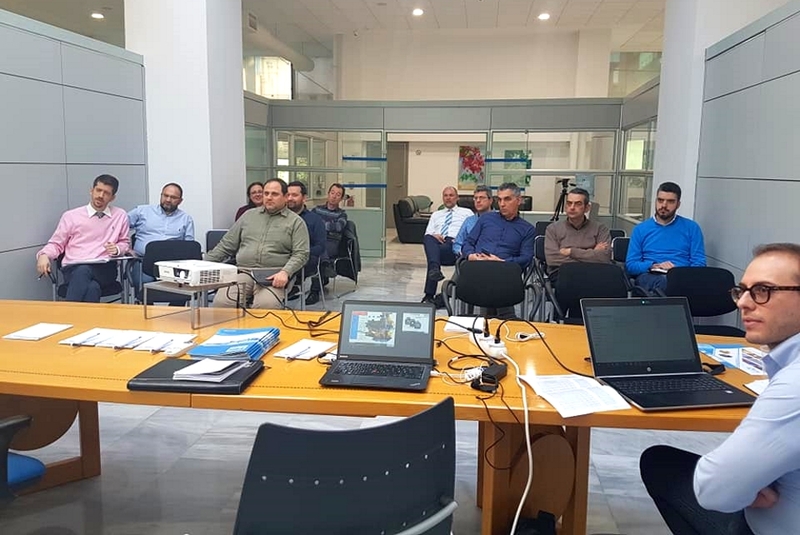 It is the sector where semi-worked and/or raw materials transformation allows to create finished products used in the field of consumer goods (food, galvanic, electronic, enviroment etc.) or specialized ones. Take a look at the new 2018 CDR Pompe in action. 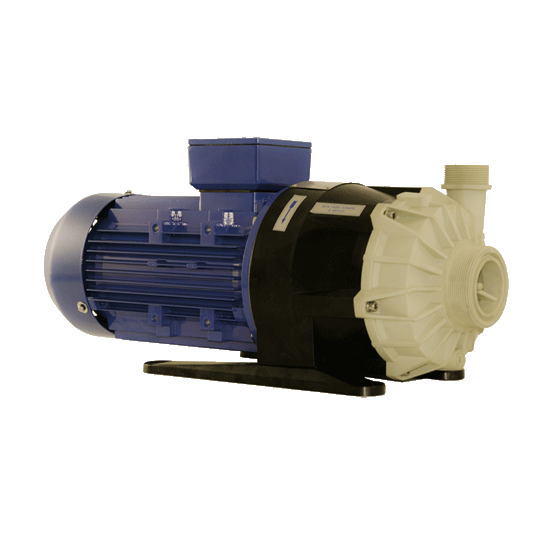 New 'X' series magnetic drive pumps with open impeller and improved internal flushing system. 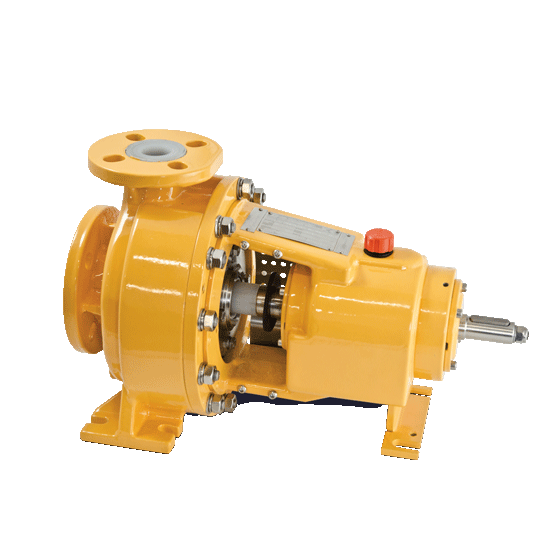 Designed specifically for pumping solutions with suspended solids, and resist to short dry-running thanks to the SSIC diamond bushings. 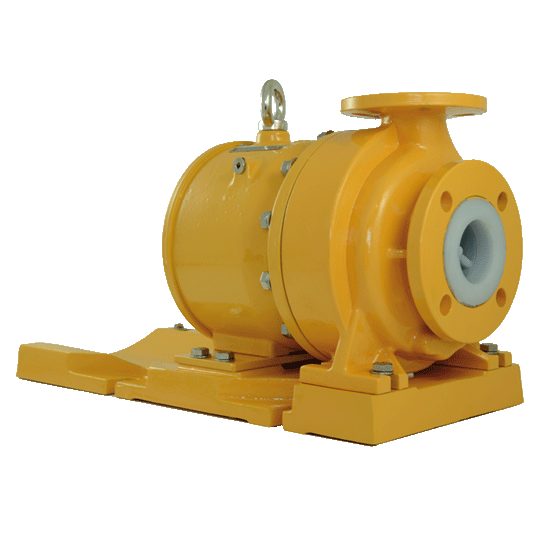 Using a magnetic coupling, instead of a mechanical seal with external flushing system, drastically minimize the installation and maintenance costs. 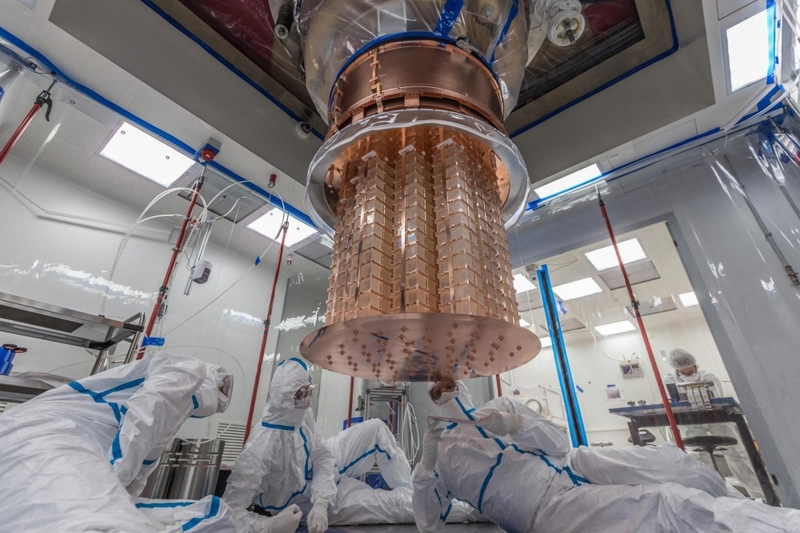 CDR Pompe will participate in the JUNO project born in China for the study of neutrinos, supplying its own magnetic drive centrifugal pumps. 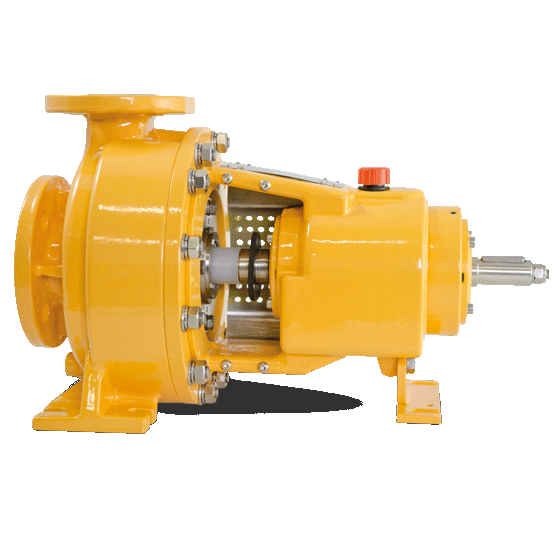 Features, application areas and strengths of the magnetic drive centrifugal pump. CDR POMPE WISHES YOU A MERRY CHRISTMAS! We will be closed for Christmas holidays on 7th December, and from 24th December to 1st January 2019. Our office will open on the 2nd January 2019.